The easiest way to create a CSV (Comma Separated Value) file is with Microsoft Excel. 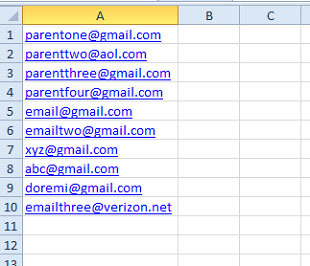 Or, if you have the names of the parents/students you can include that data as well. 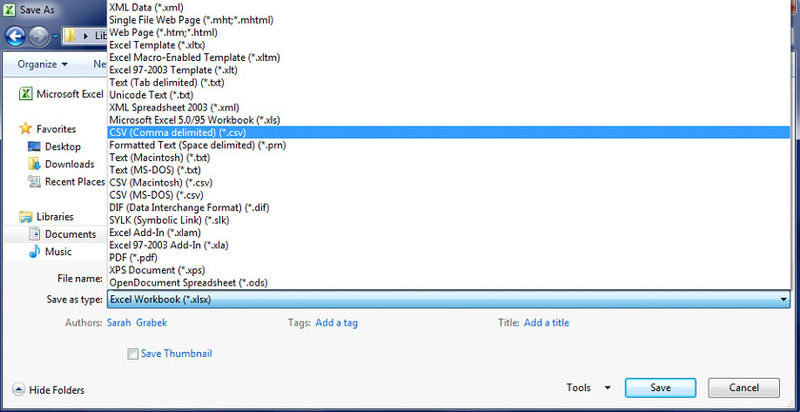 You have now created an up-loadable, text-only contact file!